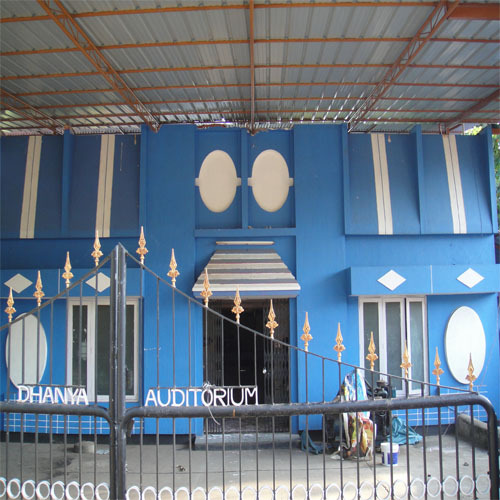 Dhanya auditorium is one of the best auditoriums in kottarakkara. It is located near Padinjattinkara temple and is easily reachable through road and rail. Our auditorium has a large space to accommodate around 1000 people at a time. 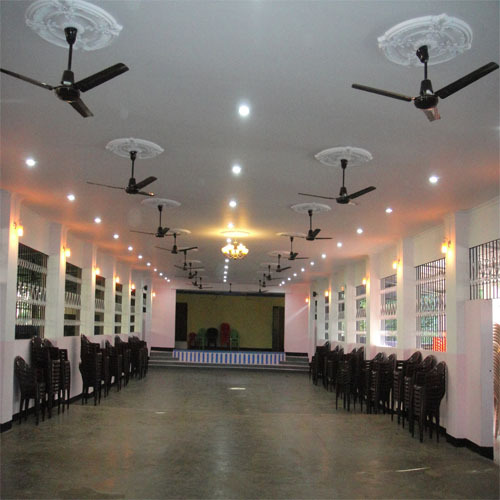 It is suitable for organizing all kinds of events including wedding ceremonies, birthday parties, get togethers, business meetings, other auspicious events etc. We have arrangements for all kinds of events which include chairs, tables, linen clothes etc. Our professional staff will also assist you in making the interior. arrangements for your event like selecting the color and quality of the linen, flowers and table arrangements.